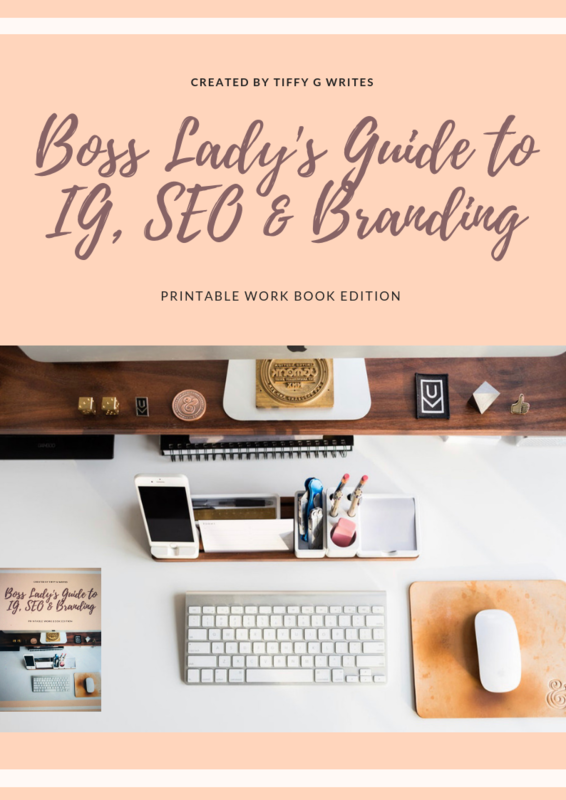 I’m Tiffany G and I have a passion for blogging, storytelling, and writing in general. I started this blog with the intent of just writing for enjoyment. After leaving nursing school and realizing it wasn’t my true passion, I started to figure out ways to make a living for my family through writing. Fast forward to now, I’m a professional writer, content marketer, and social media manager. My goal is to create the most engaging content filled with intriguing words to captivate your target market’s attention. When I’m not writing I’m traveling, cooking, or playing with my kids. As a married mother of 3 writing gives me the freedom I need to take care of my family. I’m also currently working on a children’s series, and an inspirational novel covering grief through a spiritual lense. Over the years I’ve learned how to optimize my content, ghostwrite for brand names, and have acquired expert marketing skills along the way. To find out how I can help you bring in MASSIVE web traffic, and create compelling content for your business/brand contact me today!